Last year I wrote a post about a friend of mine who was pregnant (Read it HERE) and Im pleased to say that she is now the proud Mummy of a beautiful baby girl and this year she'll be celebrating her very first Mother's Day! 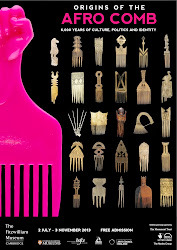 Like many women during pregnancy, her hair flourished, and as it was in locs, I dont think managing it caused too many problems for her. 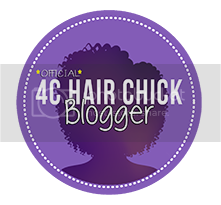 However since giving birth, she has mentioned to me that she has experienced quite a lot of hair loss, so I did a bit of research and apparently this is very normal for women after childbirth and is commonly known as: Postpartum Hair Loss. 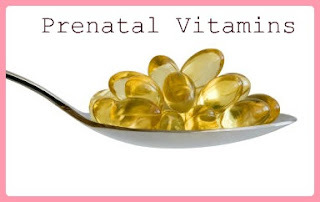 Many women find that they enjoy thicker, healthier and often longer hair during pregnancy. 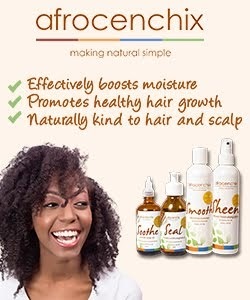 According to babycentre.com this is due to the hormonal changes - namely increased levels of Oestrogen, which results in an extended "Growth Phase" for hair. 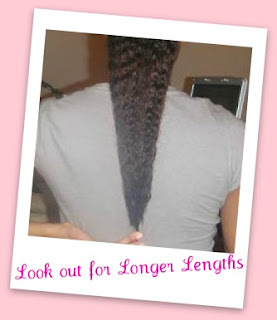 To put it simply, you're NOT growing more hair BUT you are LOOSING LESS hair, which equals more length!! Apparently it's also possible for curly hair to become straighter, so look out for a looser curl pattern; and although many women notice their hair becomes much shinier during pregnancy, there are some who instead find it becomes more dry. 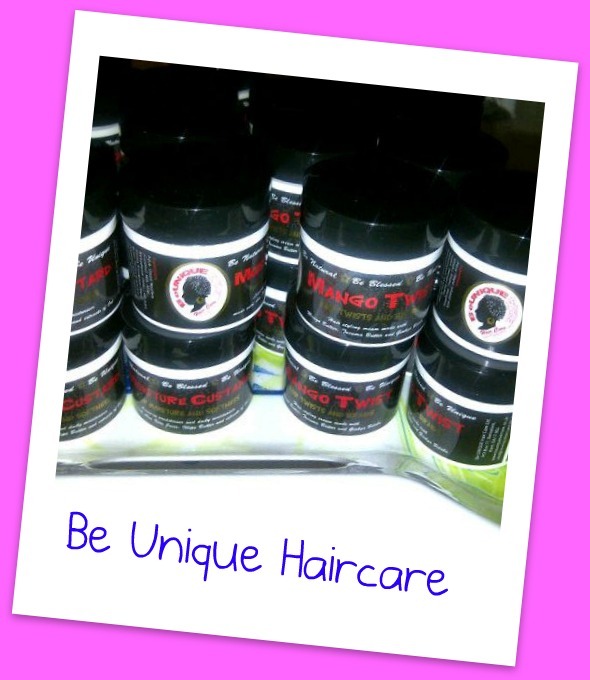 If this is the case, now could be a good time to treat yourself and indulge in some seriously Deep Conditioning. Although you may be enjoying the fabulous condition of your hair, I'm guessing that there'll be a lot more important things to prioritise, so Low Maintenance styling is probably preferable at this stage. Check out this post on KisforKinky.com which amongst other things suggests 2 STRAND TWISTS as these can be worn in a number of ways and for extended periods of time. I'd also recommend trying out some FLAT and JUMBO TWIST styles as they can be quite simple and quick to achieve. Also have a look at some of the tutorials on the Recommended Viewing Page (Click Here)! A lot of us naturals enjoy using Essential Oils but when you're pregnant there are some that you may need to be cautious of and possibly avoid. 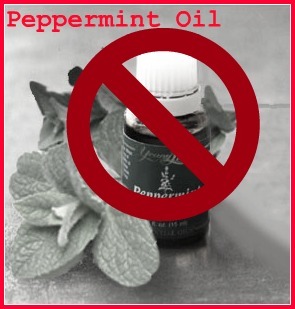 Pregnant women are often advised against using Peppermint Oil and Rosmary Oil. 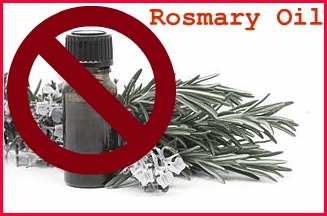 The babycentre.com and the Esoteric Oils Site, both have more info on the use of Essential Oils during pregnancy. 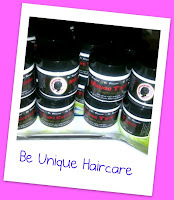 Post Partum Hair Loss basically means hair loss after pregnancy and it's perfectly natural. It occurs as a result of your hormones adjusting themselves back to normal, and a quick search online will show you that you're definitely not alone! 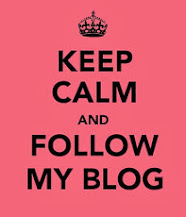 Below are some links to sites with more information on PPHL and some tips on how deal with it. It would seem that the most mentioned product in the recovery of hair loss for naturals, is Castor Oil. I dont know how it works it's magic but there are tons of naturals out there who swear by it for growing back their hair. 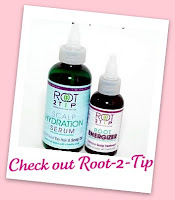 Other products you may want to consider are Root-2-Tip's Scalp Hydration Serum & Root Energizer. 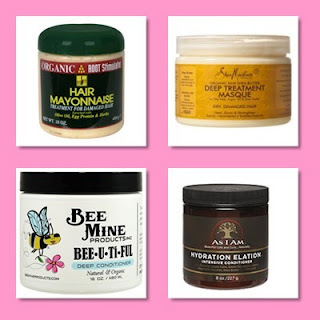 It's always important to treat your natural hair gently but extra care should be had if you're experiencing PPHL. Check Out the Curly Nikki link above which also recommends loose and protective styles, such as 2 Strand Twists - The tutorial video below shows some ways you can add variety to Twists. 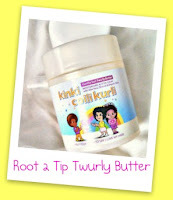 Two Products I would recommend for great results when you Twist are BeUnique Mango Twist or Root2Tip Vanilla Twurly Butter. The importance of vitamins such as Vitamin B12 and Iron, shouldn't be underestimated when it comes to the health of your hair. Remember to talk with a doctor first about what is and isn't ok for you to take. Trying playing with accessories, particularly Headscarves and Wraps, as these can be used to cover thinning edges or to keep the whole head protected. Check out the headscarf tutorial below by Natural Belle. 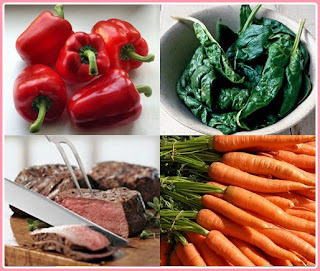 Now is the time for plenty of Protein, Red, Orange and Leafy Veg. Check out some of the dietary suggestions by hair expert Philip Kingsley on askamum.co.uk. Scalp massages help stimulate blood flow, which is very important for helping to insure all your nutrients reach the hair follicles. This video by Bespoke Hair Styles shows you how to massage the scalp without damaging your hair. Some well known natural hair vloggers including Kimmaytube and Glamazini are currently expecting, and for the mummies-to-be it maybe worth keeping an eye on them for some styling ideas while pregnant. 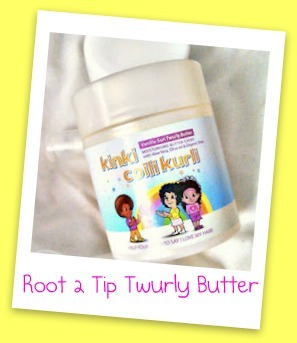 Also check out Girls Love Your Curls for videos on how to look after your children's hair. 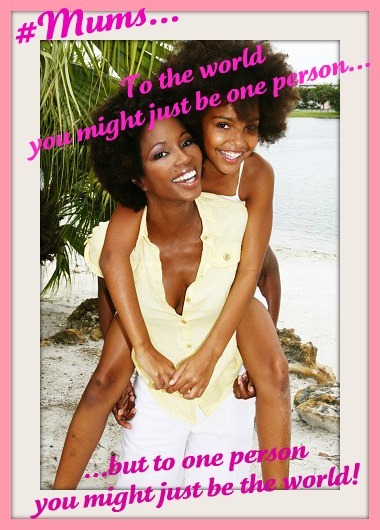 to 1 person you might just be the world. I hope some the information here is helpful to you. However as I'm neither a mother nor a medical professional, I recommend that you consult with a doctor before deciding on a course of action. 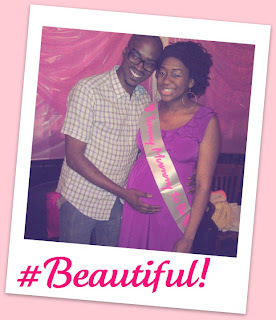 I'm not getting preggers any time soon but its good to know. 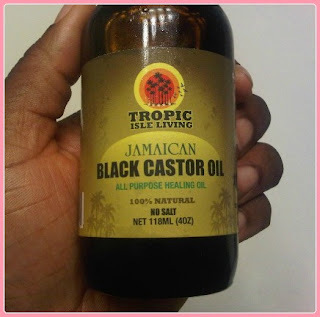 Yesss.....that Jamaican Black castor oil is some GOOD magic oil!